HDH offers the full range of GI endoscopy services utilizing board certified gastroenterologists colorectal surgeons and state-of-the-art technology with the latest advances seen in much larger facilities and GI labs.  From diagnosis, treatment, and intervention, we offer a continuum of care provided by caring and competent staff in a comfortable environment in an outpatient setting. Contact us to learn more. Colorectal cancer is a “man’s disease.” Fact: Each year 71,000 men are diagnosed and 64,000 women are diagnosed. 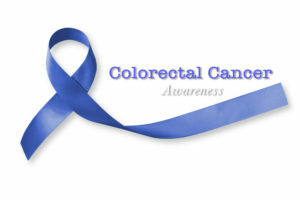 Colorectal cancer cannot be prevented. Fact: Colorectal cancer begins frequently with the growth of a very small polyp. When found early and removed, the polyp cannot progress into colon cancer. African Americans are not at risk. Fact: African Americans die at higher rates from colorectal cancer than any other ethnicity. Age doesn’t matter. Fact: Most colorectal cancers are diagnosed in those fifty years of age and higher. Screening is typically advised at age fifty BUT only in the absence of symptoms and family history. Screening will almost certainly begin earlier if either of these two factors are present. Colorectal cancer cannot be treated. Fact: It is highly treatable and if discovered early, the five year survival rate is around 90%. Surgery to remove part or all of any given section of diseased colon.